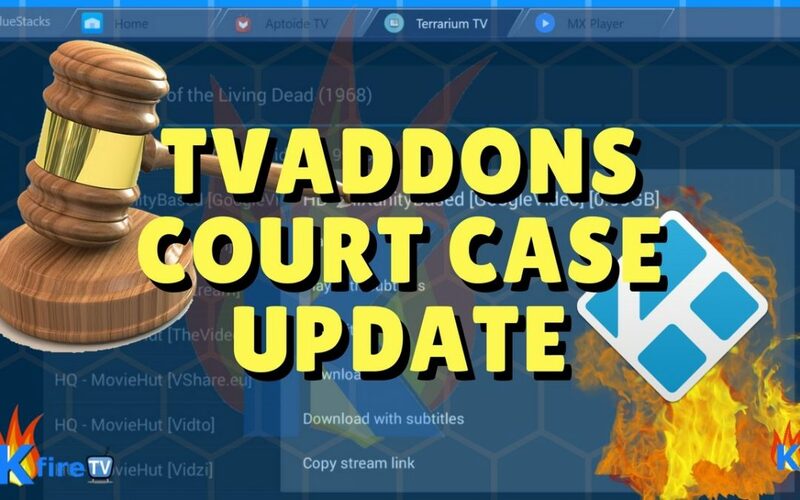 Regarding the currently-ongoing TVAddons court case, team Kodi made a bold statement by saying “We hope you lose in court”. 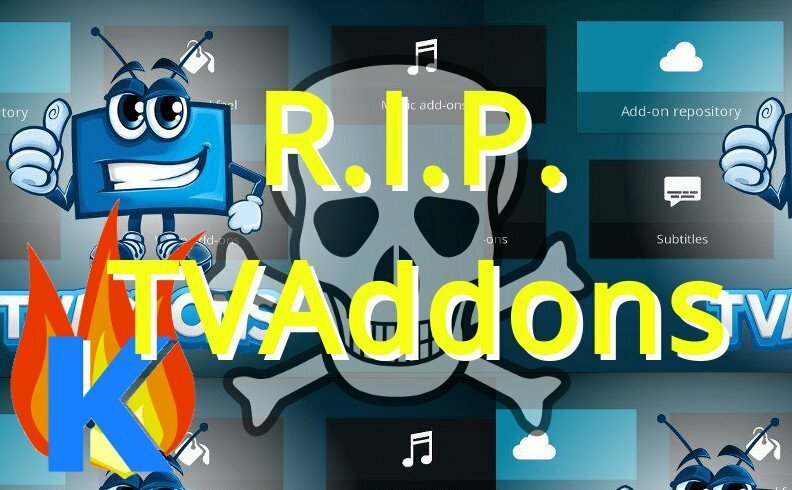 Read below to see why Kodi hopes that TVAddons loses their court case. 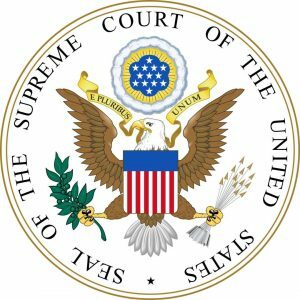 Why Did Team Kodi Say “We Hope You Lose In Court”? Team Kodi is tired of being “lumped in” with the makers of illegitimate TV Addons. 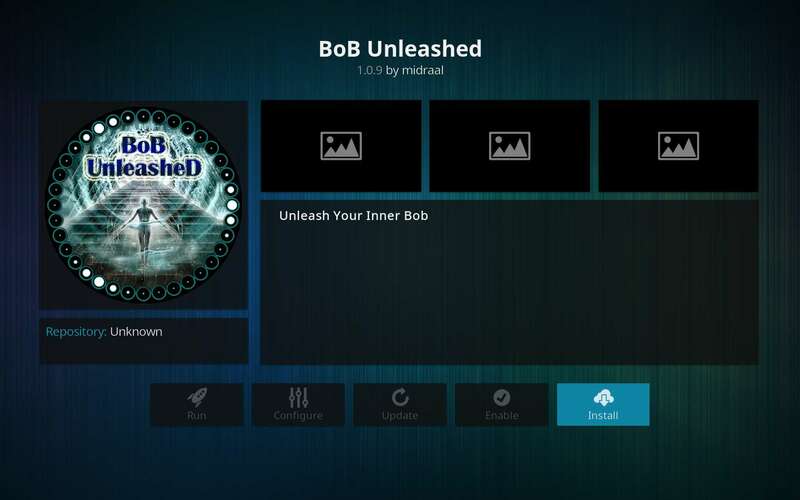 Furthermore, the Kodi software platform itself is completely benign and legal to use. Kodi’s intended purpose is to provide an unlimited array of entertainment options. 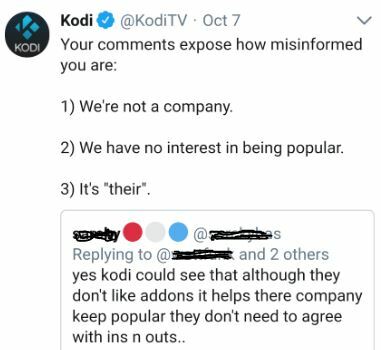 Team Kodi Thrown Under the Bus? So, the makers of Kodi are disappointed to be “thrown into harm’s way” as TVAddon makers produce dubious Kodi plugins. For experienced Kodi users, it’s no news that team Kodi doesn’t want to be associated with illegitimate Kodi plugins. However this is a significant statement made by the makers of Kodi. It shows that they’re willing to state their opinions publicly regarding legal matters. User opinions about Kodi plugins are mixed, as some Kodi users stick to strictly legitimate Kodi plugins (such as plugins that force you to log in to your cable TV account). On the other hand, it’s a fair assumption that “most” Kodi users are streaming via plugins. For example, the UK somewhat recently made it completely illegal to download OR stream any copyrighted content. In contrast, in the United States – it’s still only illegal to download copyrighted material. Some exceptions are media that’s in the public domain. For example, the movie Night of the Living Dead is in the public domain. Therefore, it’s legal to stream it and/or download it. Google “public domain movies” to see some more. 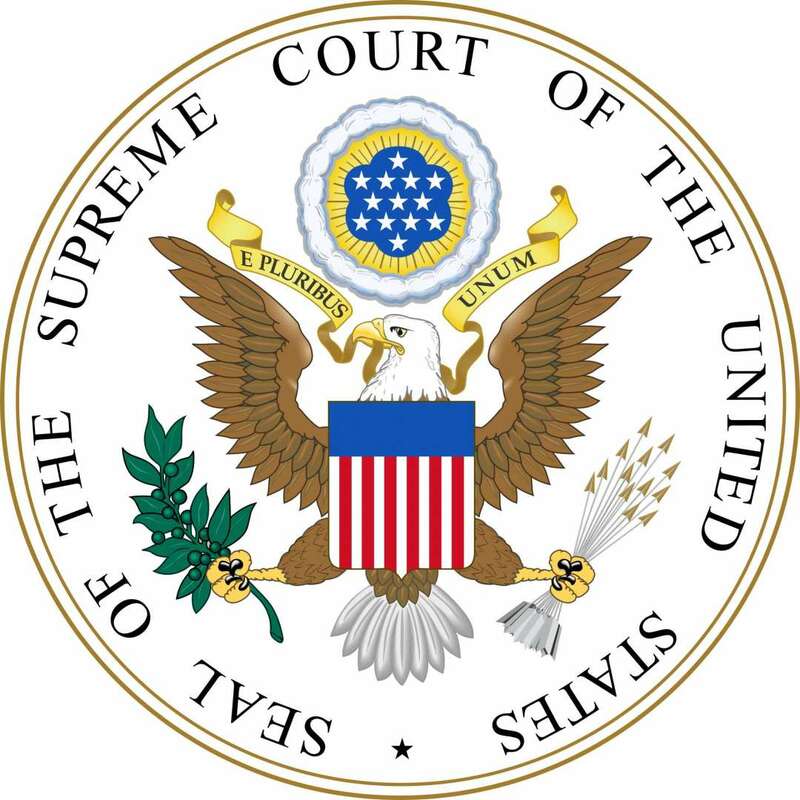 The legal state for “streaming” copyrighted content is not necessarily written in stone for the USA. So it’s best to stay safe and use a VPN anyway – whether you’re in the U.S. or the United Kingdom. 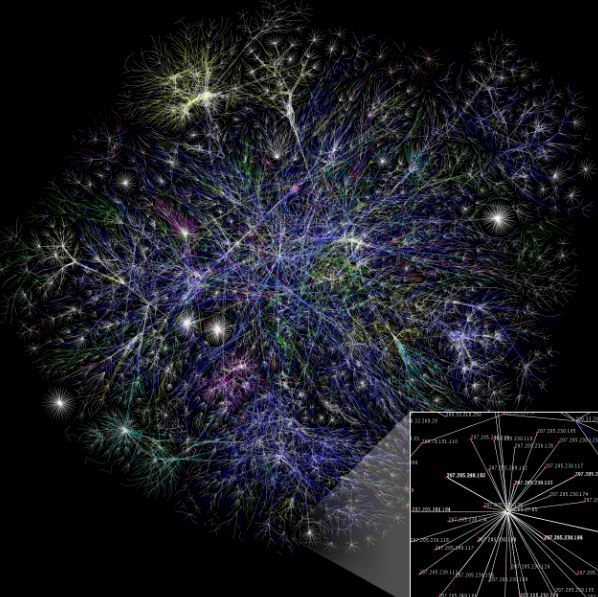 That being said, Kodi shares some conceptual similarities with the Internet itself. Much like the Internet itself, if we don’t protect Kodi (by donating) – then this amazing tool will go away. So, if authorities are pursuing Kodi addon makers – then why aren’t they also pursing facilitators of the Internet (since the Internet itself is used for a multitude of illegal activities)? The answer lies in the fact that copyright holders know they’re losing money when piracy is widespread. Therefore, copyright holders are pursuing the makers of TV Addons to limit piracy attempts using these wide-open Kodi plugins. But why are authorities pursuing the makers of Kodi plugins that host content of both legitimate nature and illegitimate nature? Related: Recently, the TVAddons repo server went offline. Because one illegitimate movie is enough for legal authorities to shut-down a digital media platform. Some TVAddons shut down this year include Phoenix, Navi-X, and Exodus. Notes that some / all of these were voluntary shutdowns / reincarnations into new plugins. 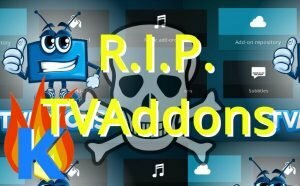 We reported the previous TVAddons shut-down. We hope this time isn’t worse.. Therefore, it’s up to the makers of TVAddons to defend themselves in court. And it’s still team Kodi’s apparent duty to keep themselves separate from the makers of illegitimate TVAddons. The road continues as the battle wages on between authorities and TVAddon makers..
Stay up to date by bookmarking this site (KFireTV) and checking back regularly for streaming news updates. You need to install Kodi on your Android TV Box. Then install a “Build” in Kodi.